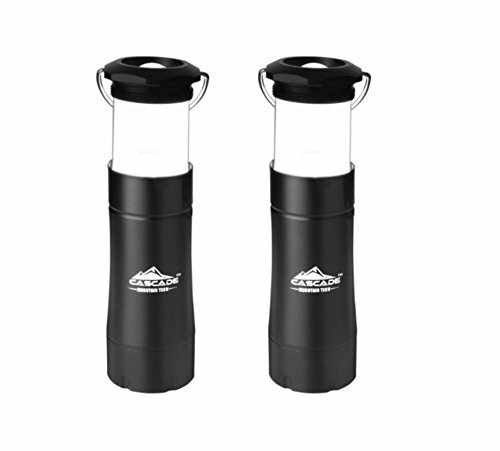 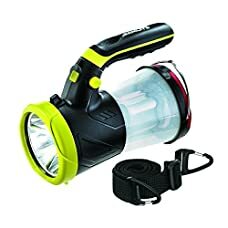 Dorcy’s 41-2521 150-Lumen LED Water resistant Floating Flashlight features durable affect-resistant construction and an ultrastrong lens protect. 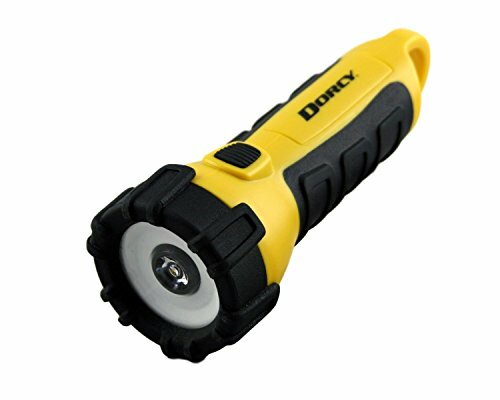 Shock-soaking up rubber across the body gives this light a slip-free, comfy grip. 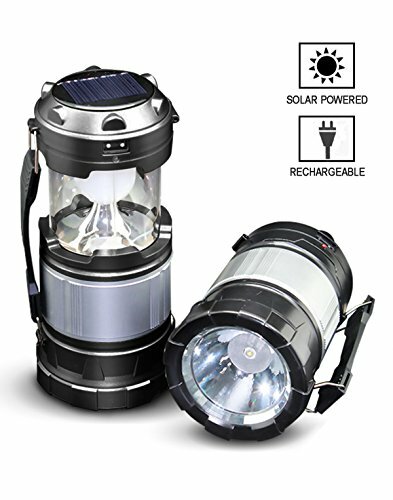 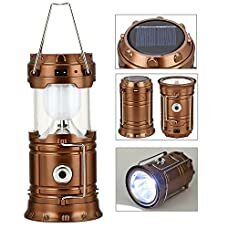 This light is perfect for swimming, boating, fishing and different water-primarily based activities.